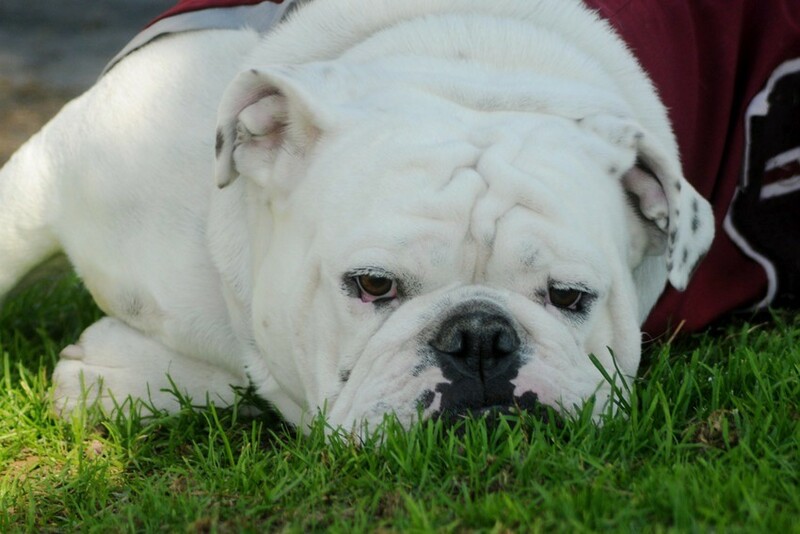 At the Redlands Bulldog, we are devoted to being a trustworthy news source that looks to push boundaries. We are looking to report on stories that spark meaningful dialogue. We are determined to highlight voices that may not always be heard. We are committed to making accurate claims and judgements, and when we do make mistakes, we are equally committed in fixing them in a transparent manner. We strive to be great.